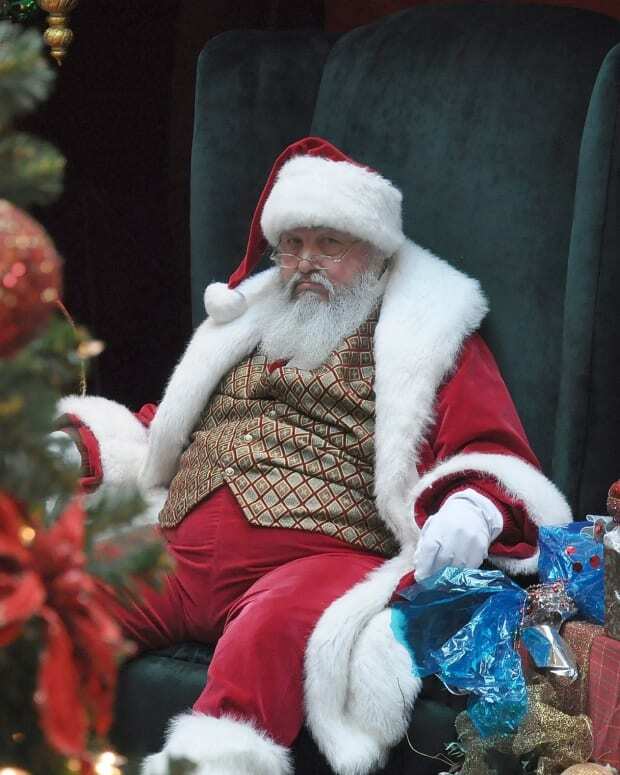 Fans of an unconventional mall Santa in Pennsylvania are rallying on social media after their favorite Santa was told he must be more traditional. 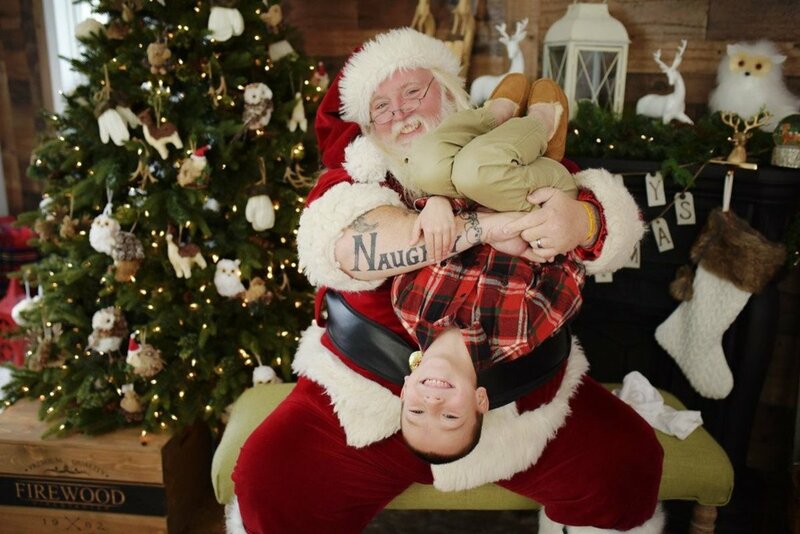 Scott Diethorne, or Santa Scott, has been a presence in Pennsylvania malls for decades, attracting visitors with his distinctive poses featuring his "Naughty" and "Nice" forearm tattoos. 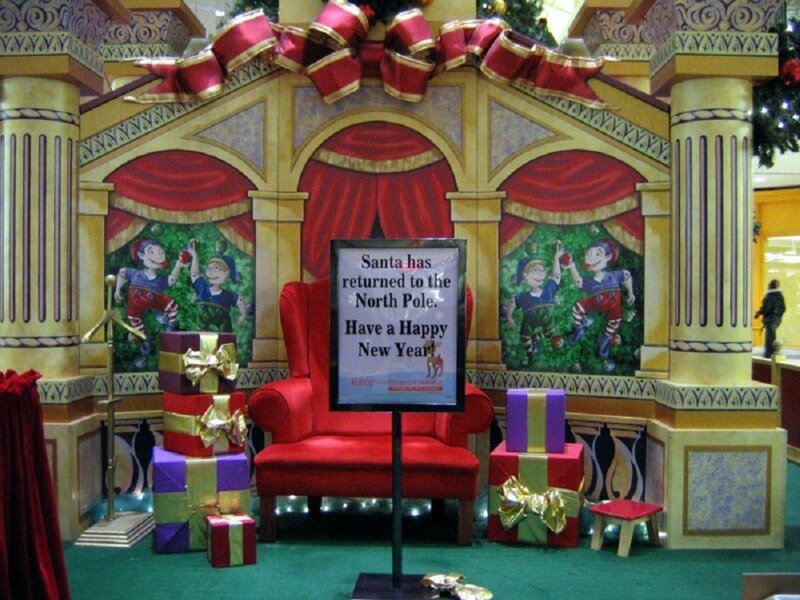 But when fans arrived at the Oxford Valley Mall in Langhorne, Pennsylvania, for their 2017 photos with Santa Scott, they were dismayed to learn he could now only take "traditional" pictures, according to The Philadelphia Inquirer. 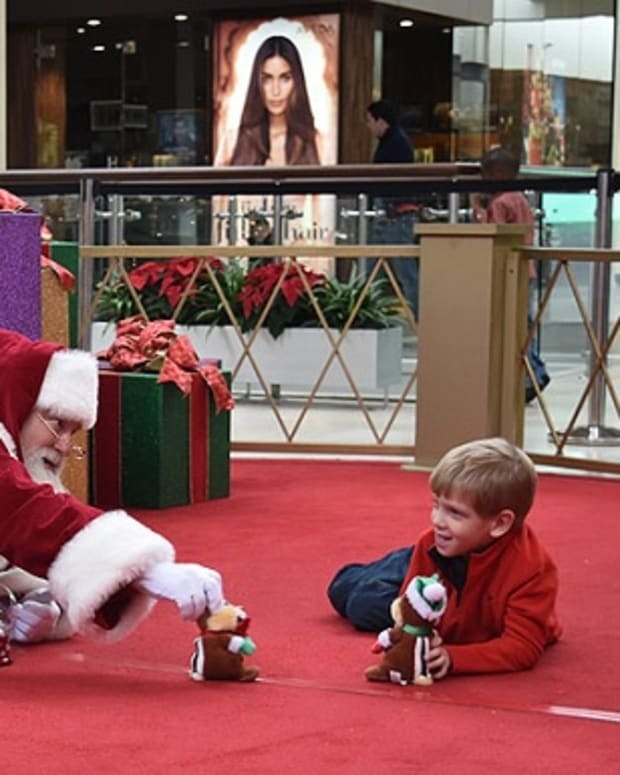 "During this special time of year, we are focused on delivering a magical holiday experience," Cherry Hill Programs, the company that manages the Oxford Valley Mall Santas, wrote in a statement. 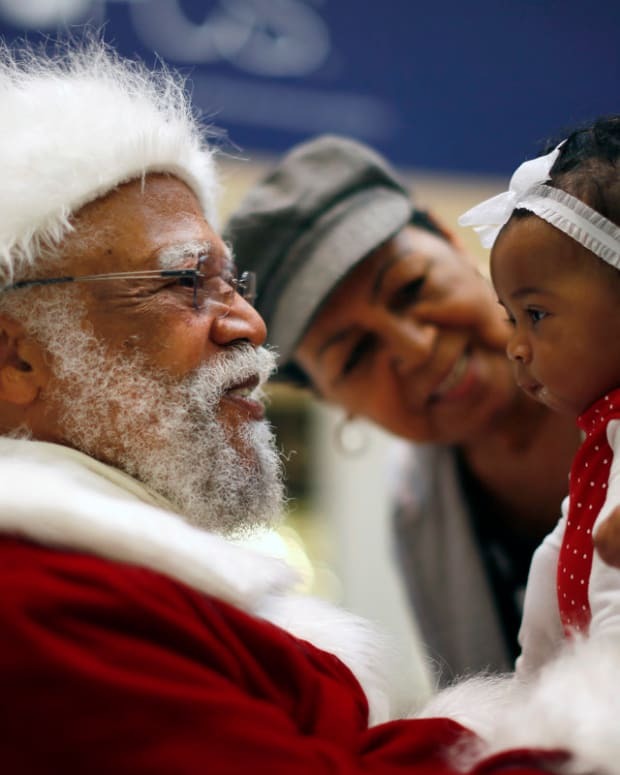 "We remain dedicated to preserving the tradition and image of Santa with authentic holiday visits for every guest to our program." Santa Scott&apos;s daughter, Megan Greene, said her father loves being Santa and won&apos;t stop because of the new rules. "I feel, personally, that if they are really his fans, they&apos;ll go see him anyway," she said. 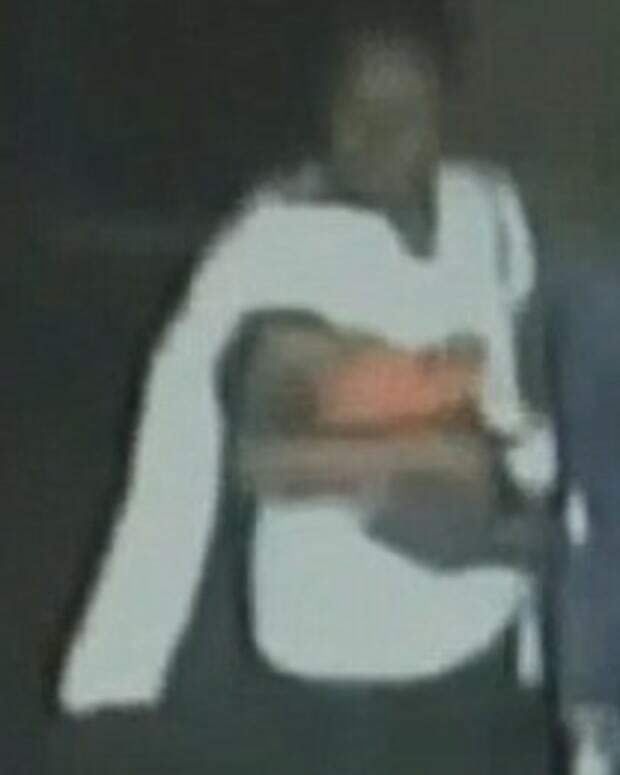 "I want people to know he&apos;s still there." Fans of Santa Scott are still flocking to the mall to get their picture taken -- an annual tradition for some -- but many are making their displeasure with the new rules heard on Facebook. 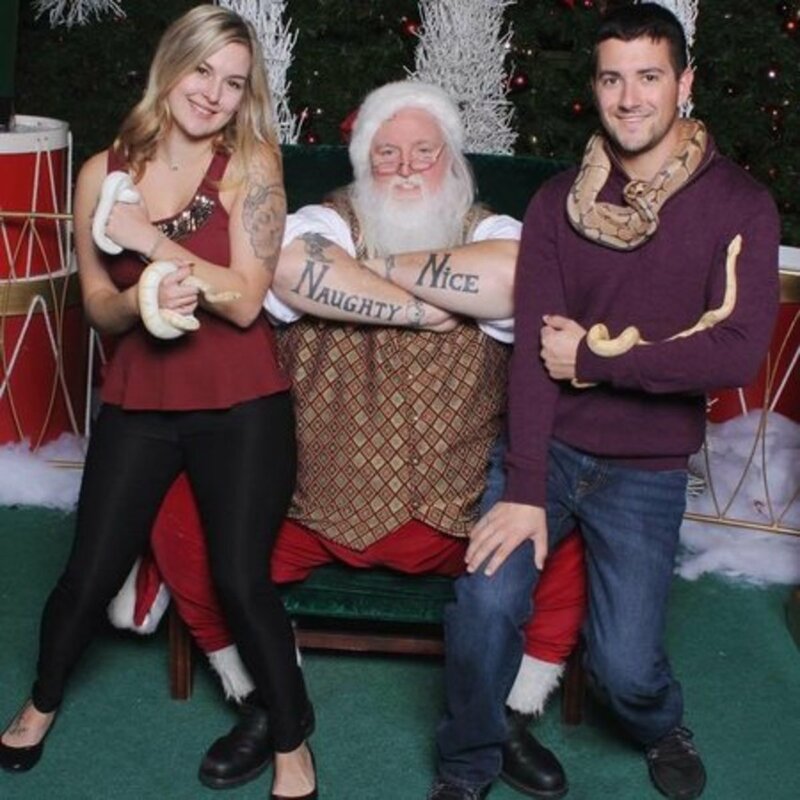 Amanda Nagy, who visits Santa Scott with her boyfriend every year to have a picture taken with her pet snakes, made a Facebook post calling for people to complain about the new rules after she learned Santa Scott couldn&apos;t show his tattoos in this year&apos;s picture. 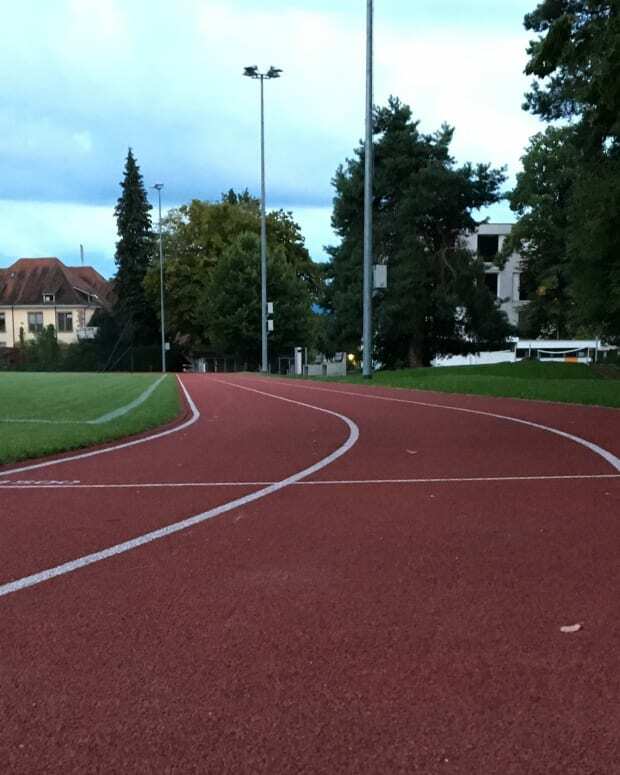 "I was like, &apos;What? That&apos;s crazy,&apos;" Nagy told The Philadelphia Inquirer. "&apos;That&apos;s what you&apos;re known for.&apos;"
Santa Scott fans flooded the comments of Nagy&apos;s post, leaving positive stories and calls for Cherry Hill Programs to change their rules. "NO TATTOOS!!!!" 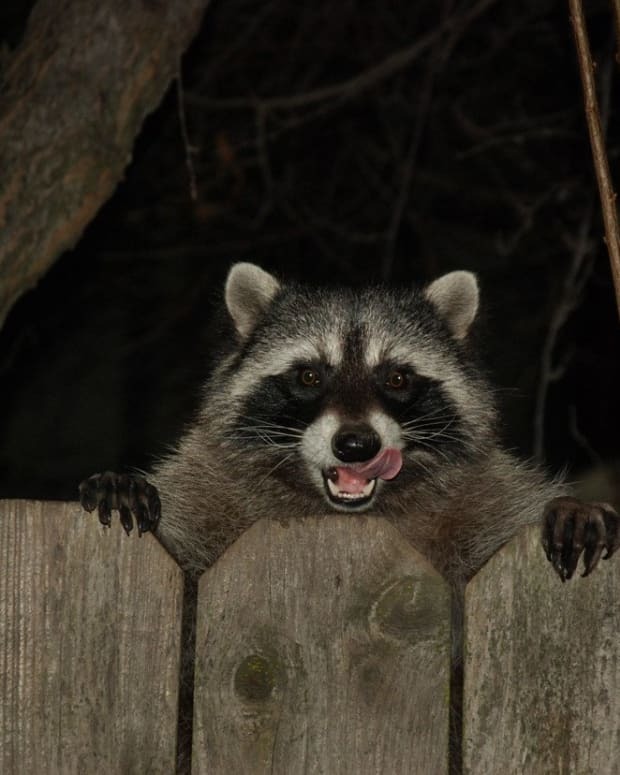 wrote one commenter. "If I&apos;m paying I want the pictures the way I want them NOT how you tell me I can have them. Santa Scott is the best Santa they ever had and you&apos;re trying to take that away by making him be what you think he should be like....Don&apos;t change him he is what he is an outstanding person with a huge heart." 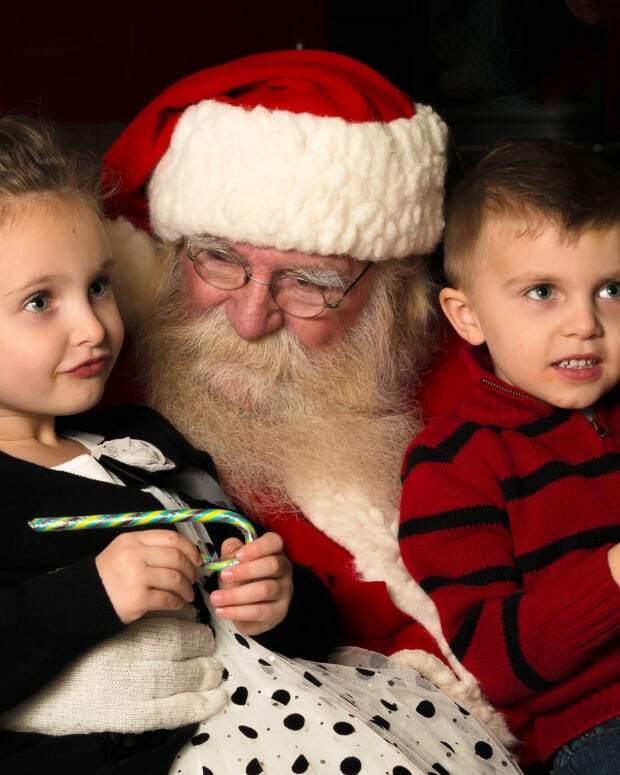 "Santa Scott is the only Santa I&apos;ll take my kids to get pictures with," wrote another commenter. 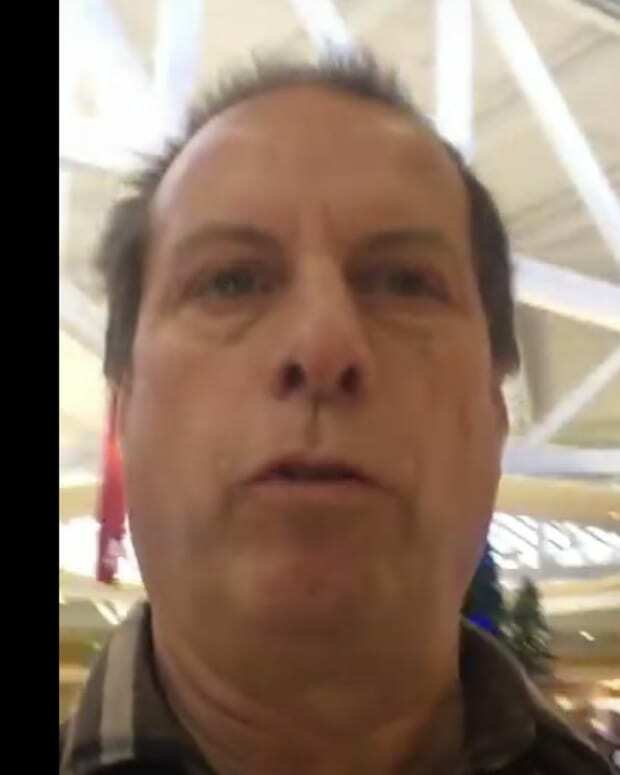 "Whoever is putting a stop to him doing the things he&apos;s known for needs to loosen up before the Oxford Valley mall loses the only good thing it has going."